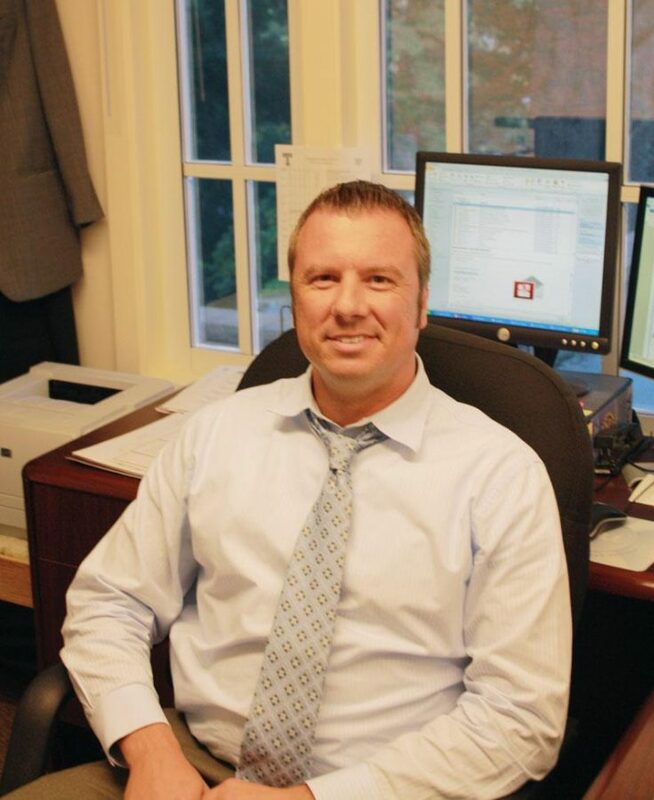 Principal Tom Drescher announced on November 6 that he will be resigning to pursue a degree in Educational Leadership. Drescher’s resignation, effective June 30, will mark the end of his six years at Tam High. Tam has been Drescher’s first principalship. “I love the school, love the school community… I’m in a spot where I’ve been able to grow,” Drescher said. The district will begin the search for a new principal in the spring. Kimbrel emphasized that the next principal will be hired with support from the Tam community. “We’ll have community forums, forums of students, and forums of staff to make a list of the characteristics that they think we need in the next principal. From there we’ll develop a profile of the person we’re looking for, and we’ll recruit,” Kimbrel said. After leaving, Drescher plans to complete his Doctorate in Educational Leadership from San Francisco State, which he has been working on for the past four years. “I’m ready to embark on a new journey, to try something a little bit different. I’m finishing my doctorate,” he said. “I’m exploring options for getting a district-level position next year.” Drescher doesn’t anticipate any openings in the Tamalpais District, and says he will likely look elsewhere. His departure closely follows Assistant Principal Brian Lynch’s replacement of Chad Stuart earlier this year. Drescher says he has been pleased with the progress made at Tam over the past few years. “A number of things have improved. We’ve been able to bring on a great group of teachers. I feel like the athletic programs have improved. Instruction has improved, the quality of teacher collaboration… For me, it’s the concept of getting us from good to great,” he said.